We are a gymnastics specific, mindset training program designed to help gymnasts succeed in and out of the gym. This is not therapy. This is not motivational speaking. This is mindset training – strength training for your mind. This podcast will introduce you to concepts that we discuss in-depth and personalize throughout the Gymnast Mindset program. You Aren't Normal... and that's a good thing! 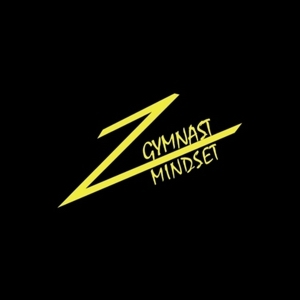 GymnastMindset.com • Mindset Coaching: Win in Gymnastics and Life • We are a gymnastics specific, systematic program designed to help serious gymnasts succeed in and out of the gym.